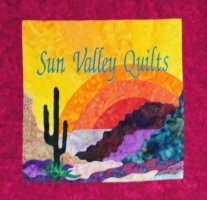 Sun Valley Quilts is all about inspiration, imagination, and creativity and that's what our customers enjoy on every visit to our shop. 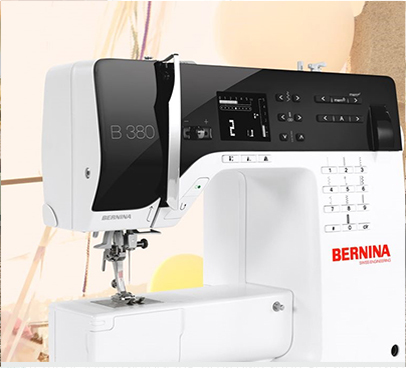 With a wide range of high quality fabrics, notions, and reference materials, as well as the full line of BERNINA sewing machines, inspiration comes easy for any shopper browsing our store. 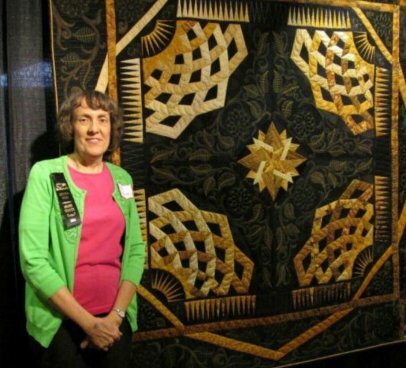 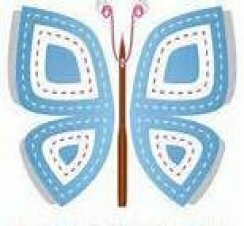 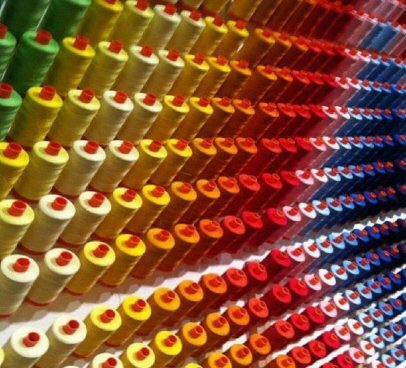 If getting creative is on your agenda, there are classes galore, covering every topic from beginner quilting and machine mastery to embroidery, home decor, and garment sewing.